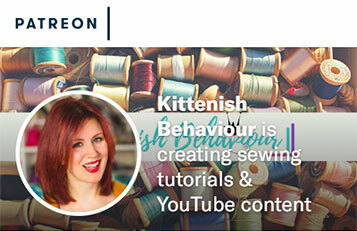 Previous Daily Waffle 2019 :: Day 437 :: Sewing Etiquette? Inspiration? What Do You Think? 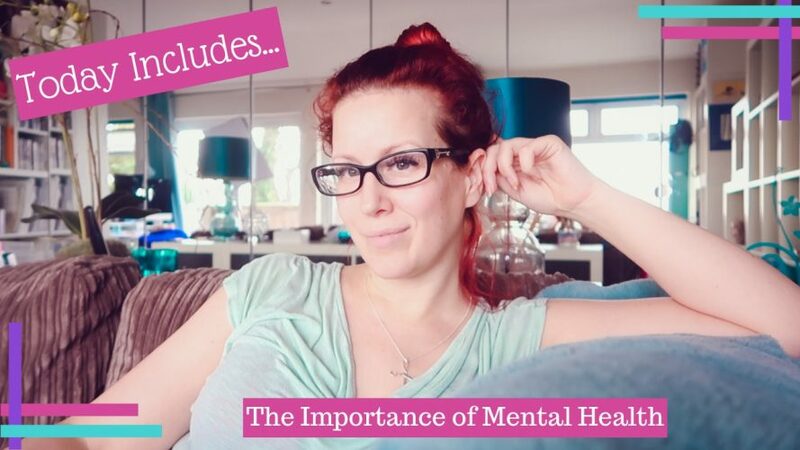 TRIGGER WARNING:: I do talk about mental health issues and suicidal thoughts in this vlog. If this is a topic that you find sensitive you may want to skip this vlog.